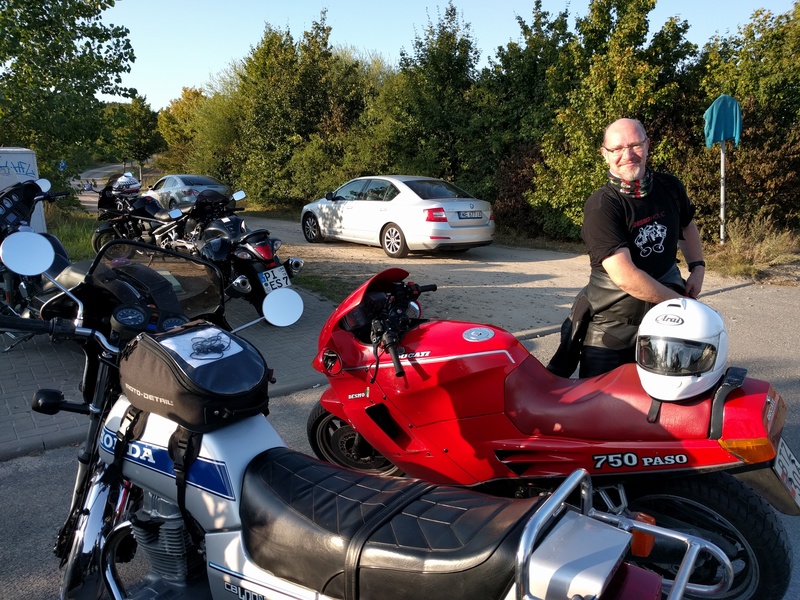 This was the purpose of the trip. 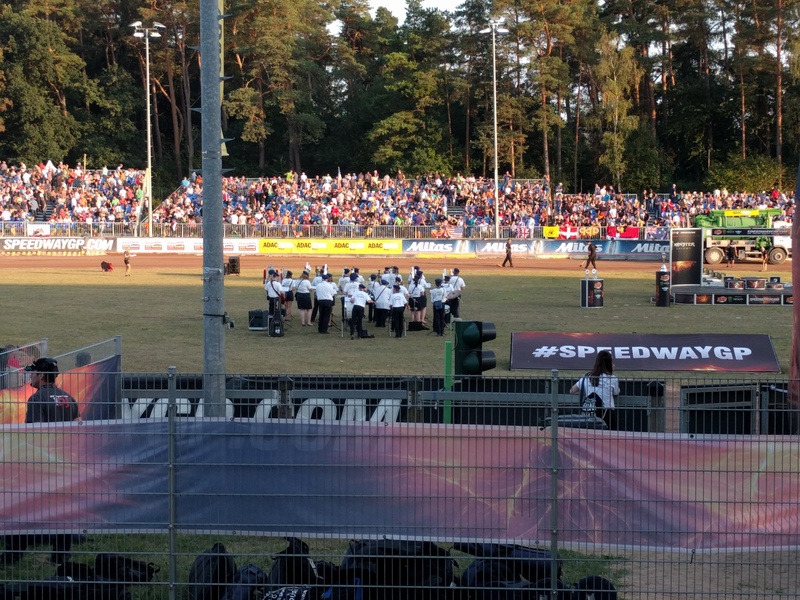 Watching the Speedway GP at Teterow. 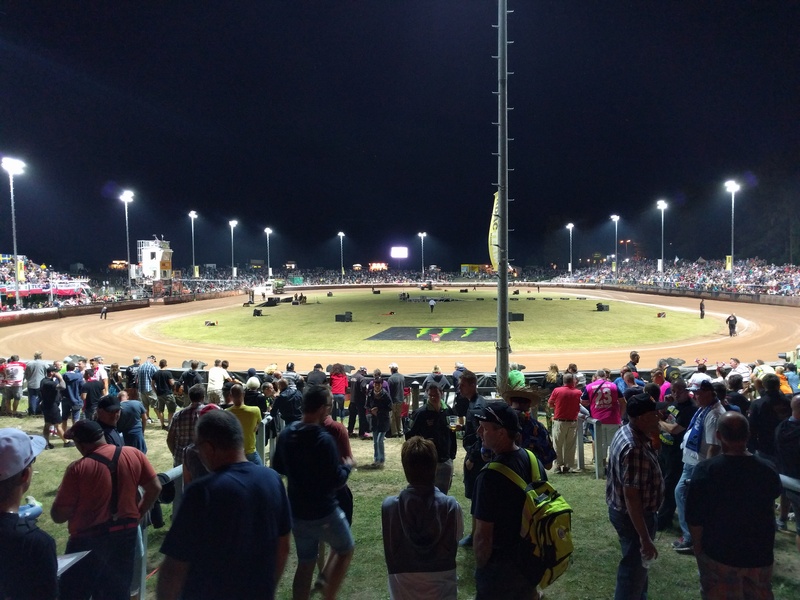 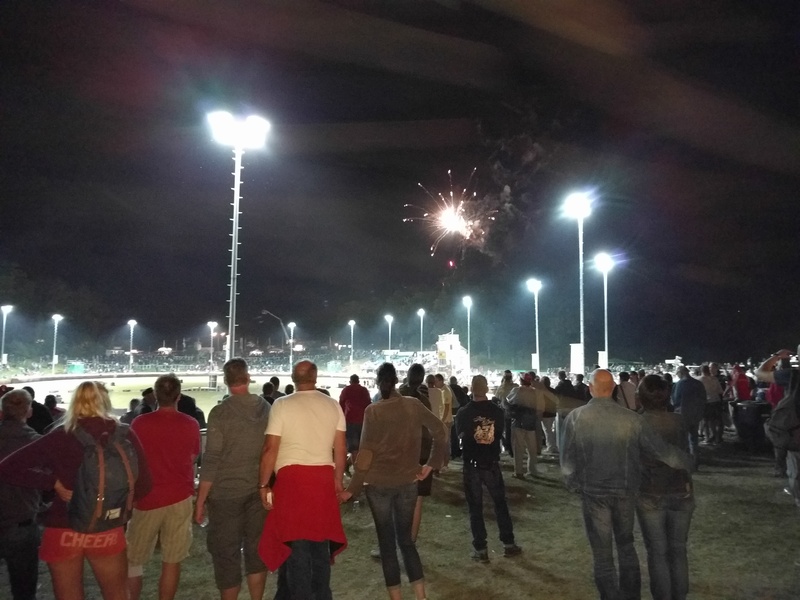 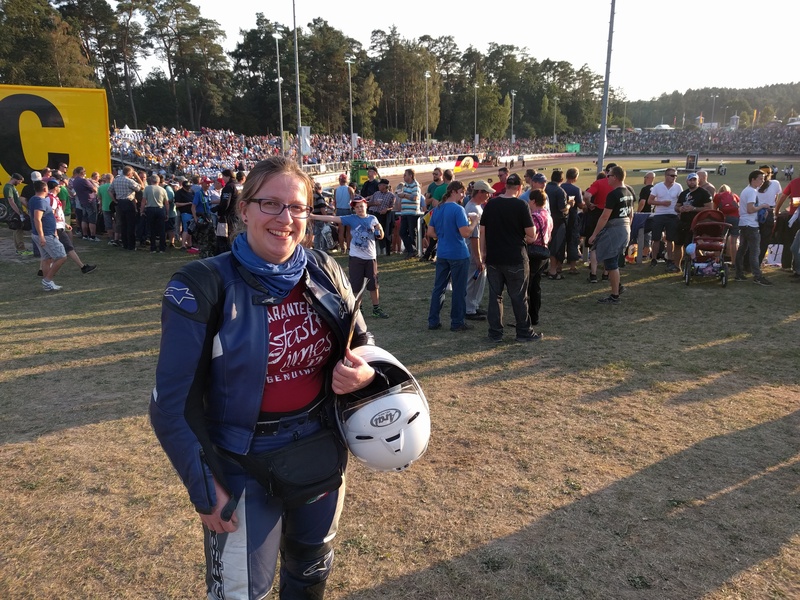 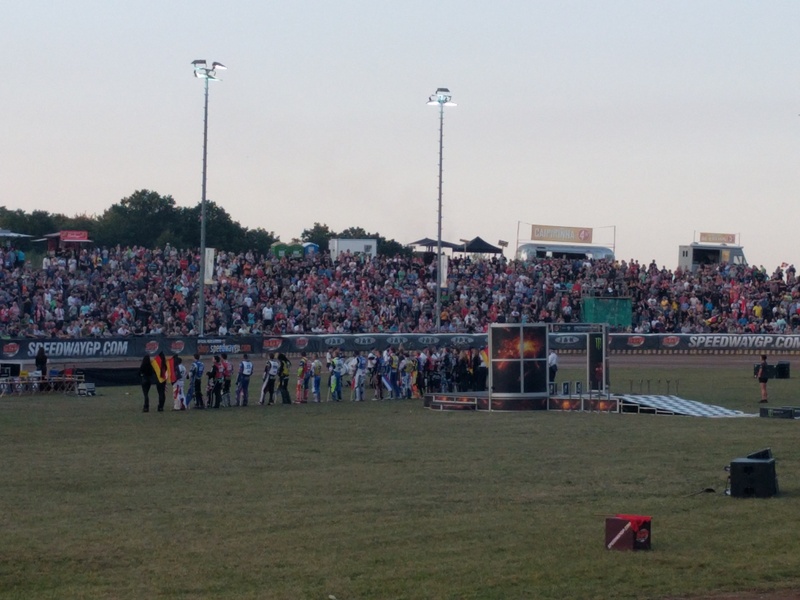 Teterow is situated about 25km from Güstrow, which made it easy to pop over there in the late afternoon for watching the current Speedway stars live. 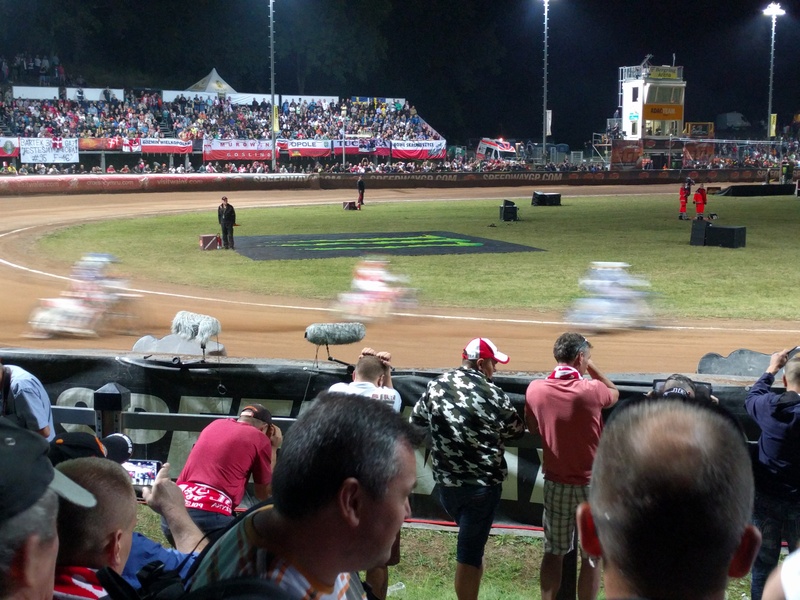 It has been quite some years since the last GP at that arena, plus it was the 200th GP. 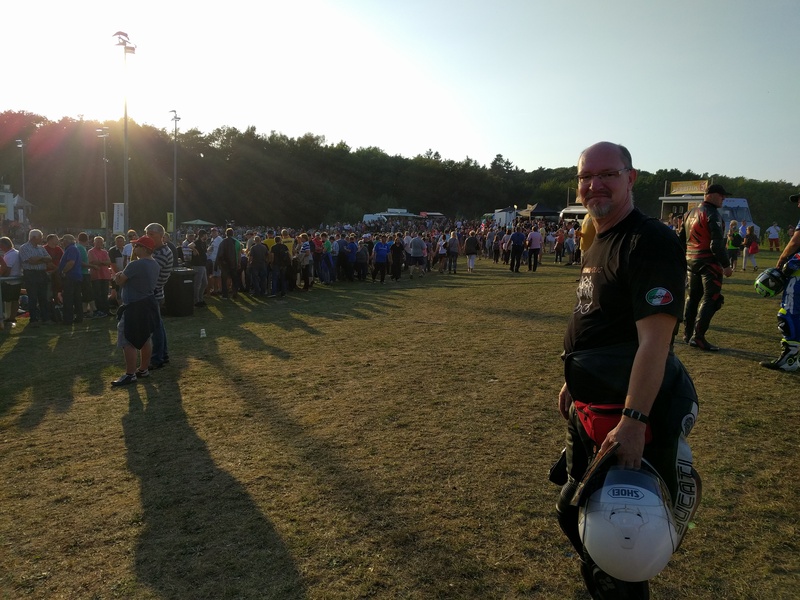 As you can imagine, it was quite crowded. 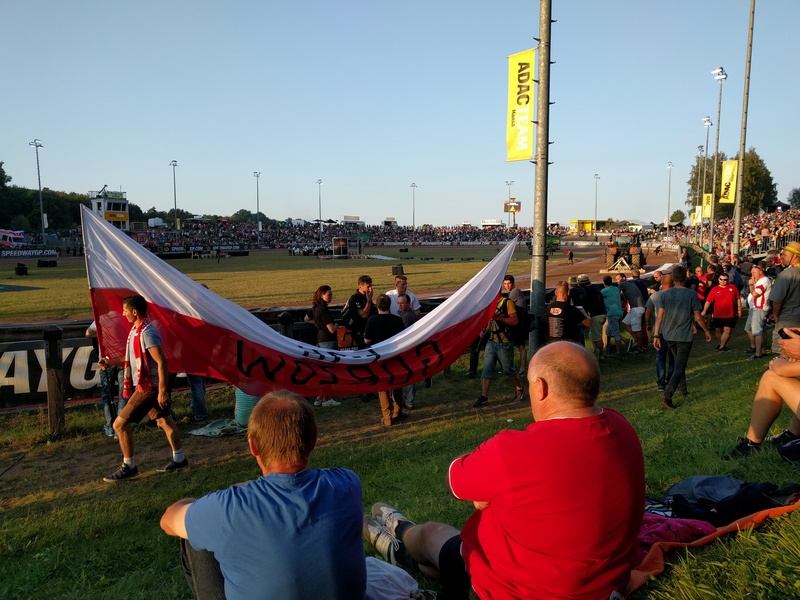 In a nice way, though. 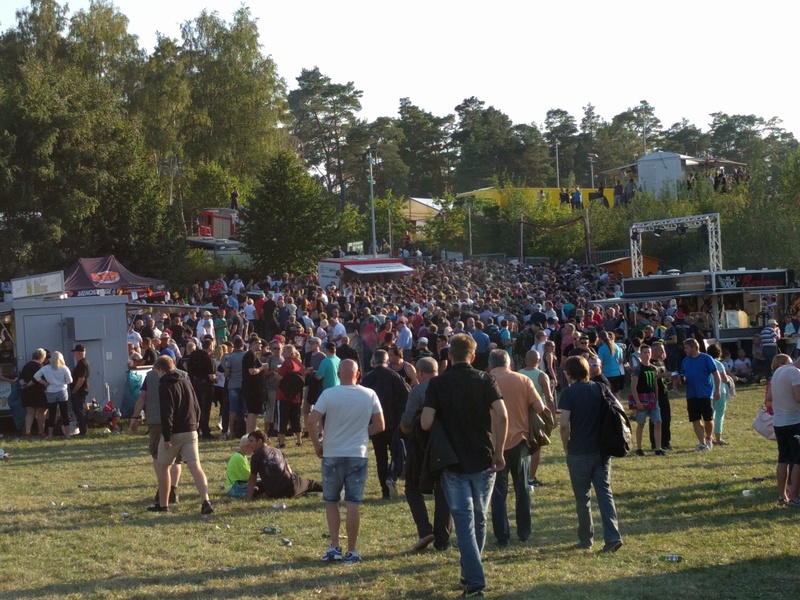 People largely behaved, from what we could see and experience, and the entire event was just one big party. 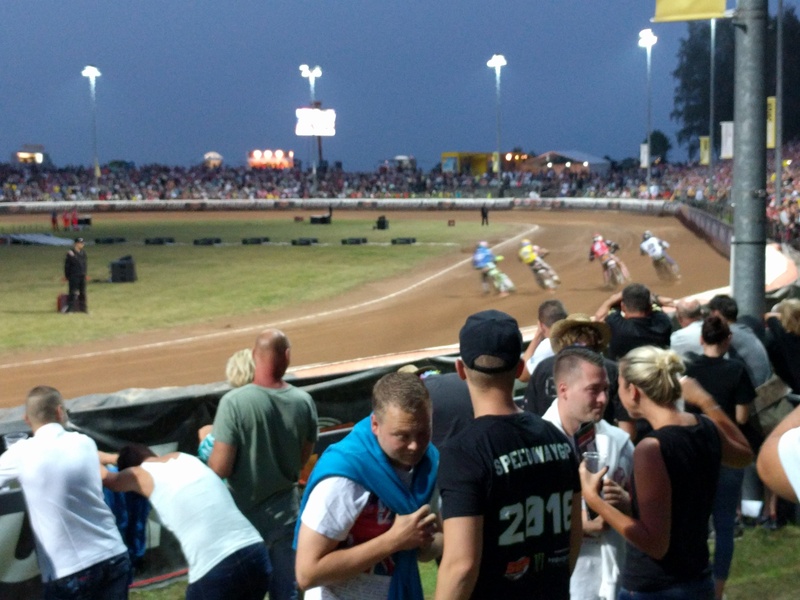 Here some impressions from a very special night in Teterow!